Philanthropic support, large and small, powers every life-saving treatment, and breakthrough discovery at Arnold Palmer Hospital for Children. Be our partner in making the extraordinary advances that will save the lives of countless children. Recurring Donation-Create a recurring donation on a monthly or quarterly basis to help give the gift of miracles year-round. 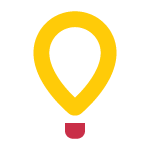 Support a Campaign-Help our partners help our hospital by supporting CMN Hospitals corporate campaigns. Click here to see our upcoming campaigns. Your support will enable us to advance critical research projects, invest in life-saving medical equipment and provide a wide range of services that might not otherwise be possible. 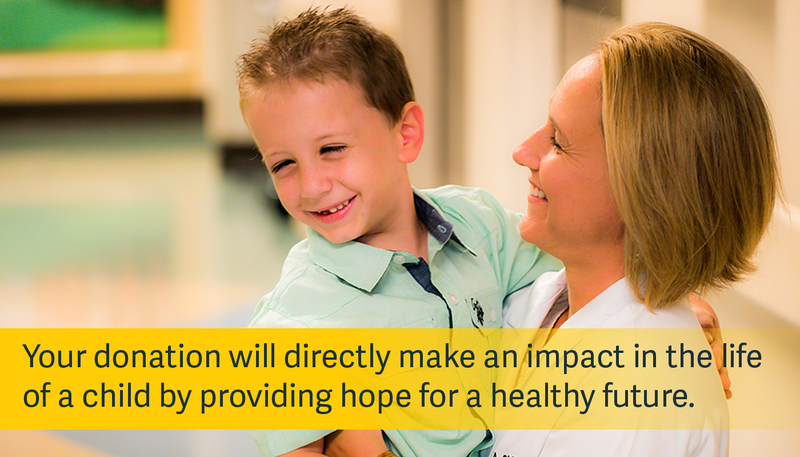 Because of your philanthropy, we are able to ensure that our youngest, most fragile patients continue to receive the most advanced care possible in a comforting environment. Thank you for making miracles possible for local kids!